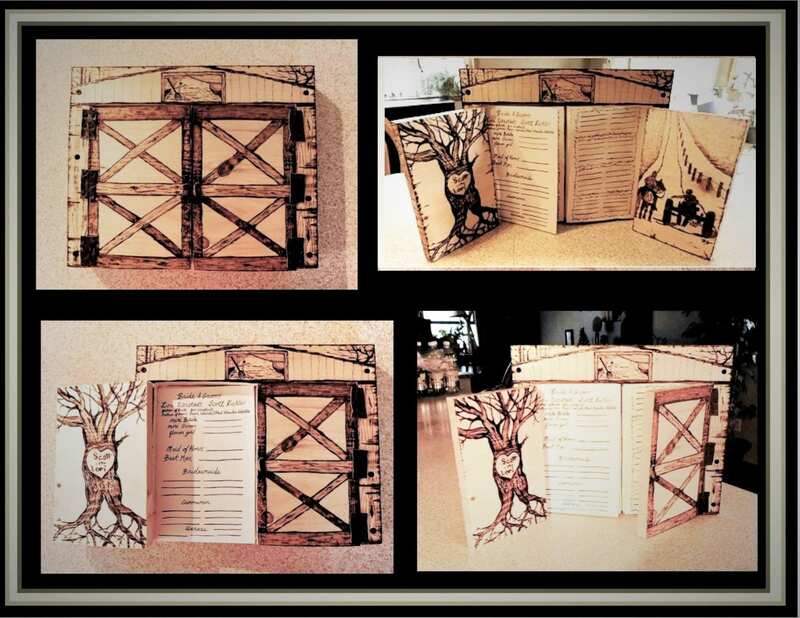 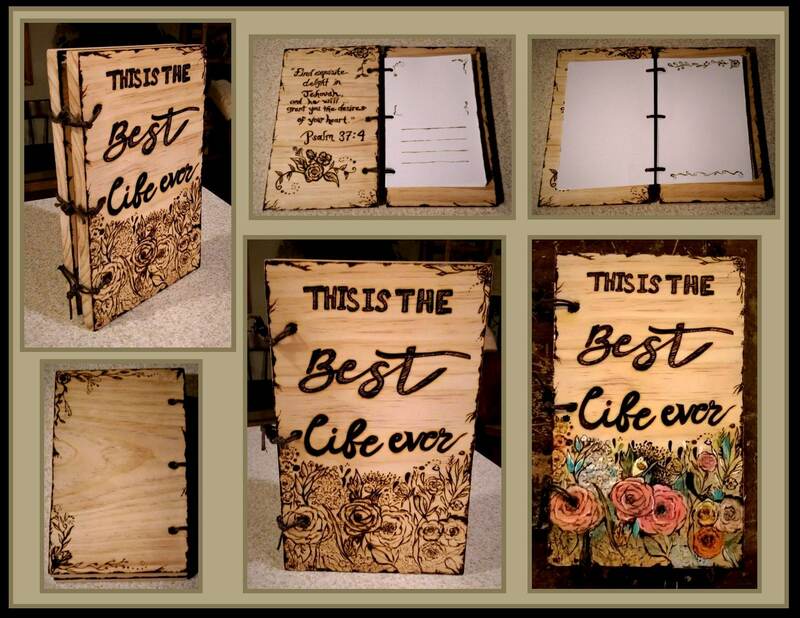 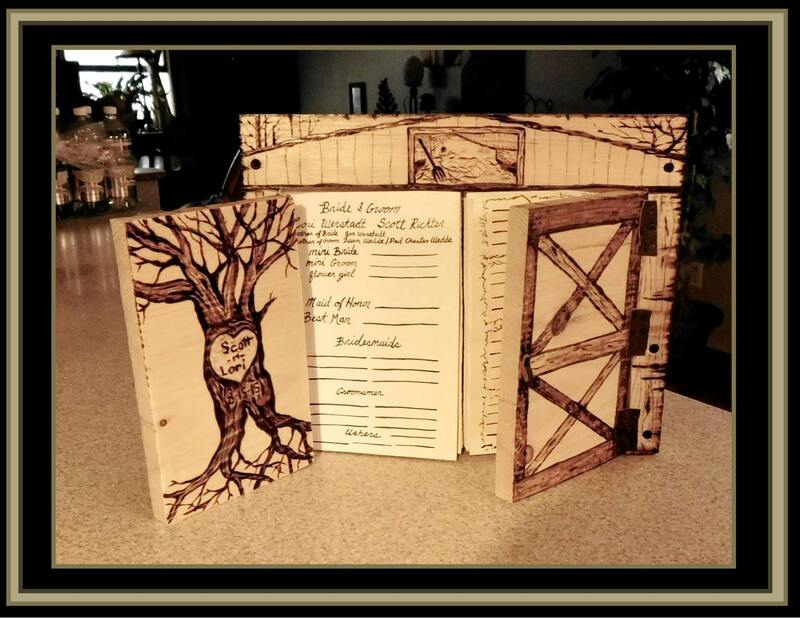 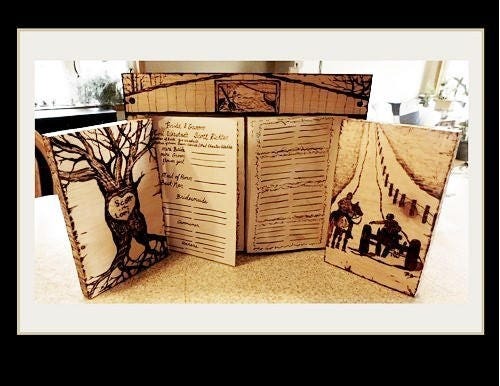 My Custom "ONE of a Kind" Rustic, Farm theme, Wedding Guest book!!! 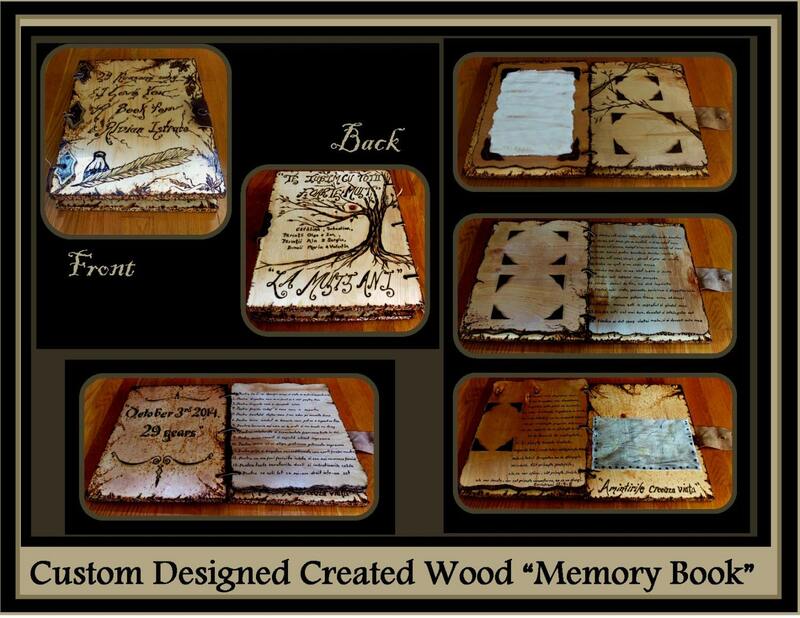 All of my Wooden books are Completely designed and hand crafted by me, just for YOU! 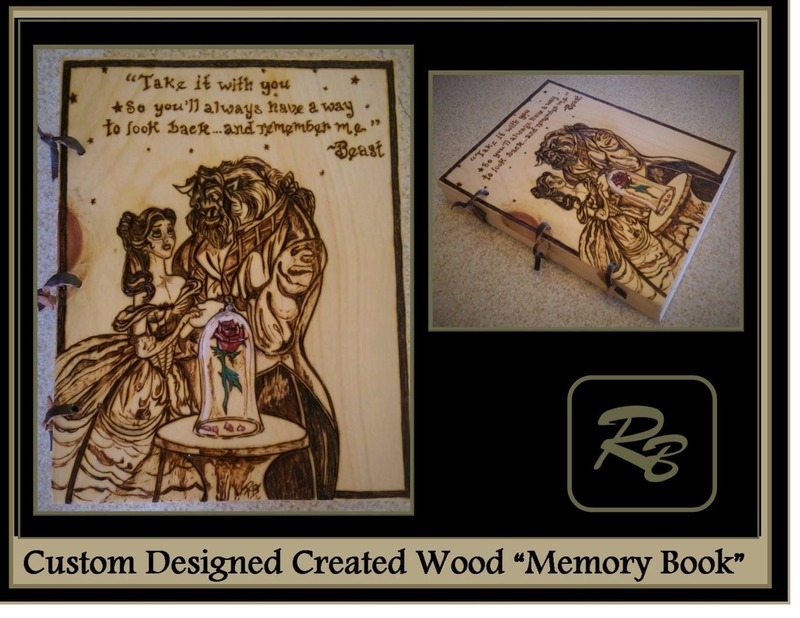 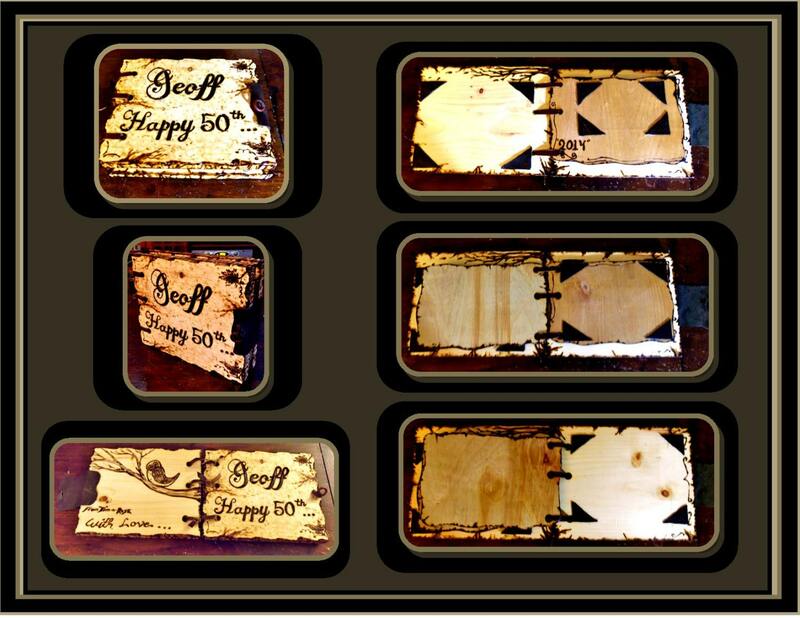 You choose the theme, wood burned Images, and all writing you would like to have! 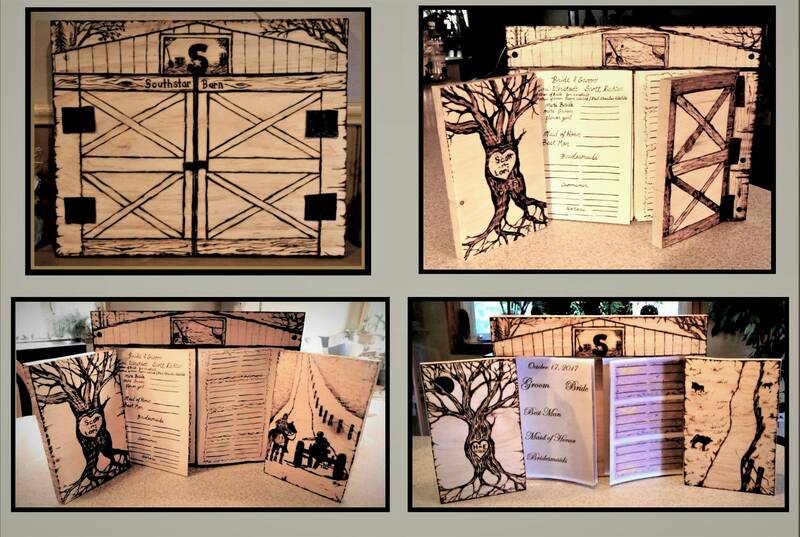 personalize hand painted water color theme pages for guests signatures from 50 - 500 people! 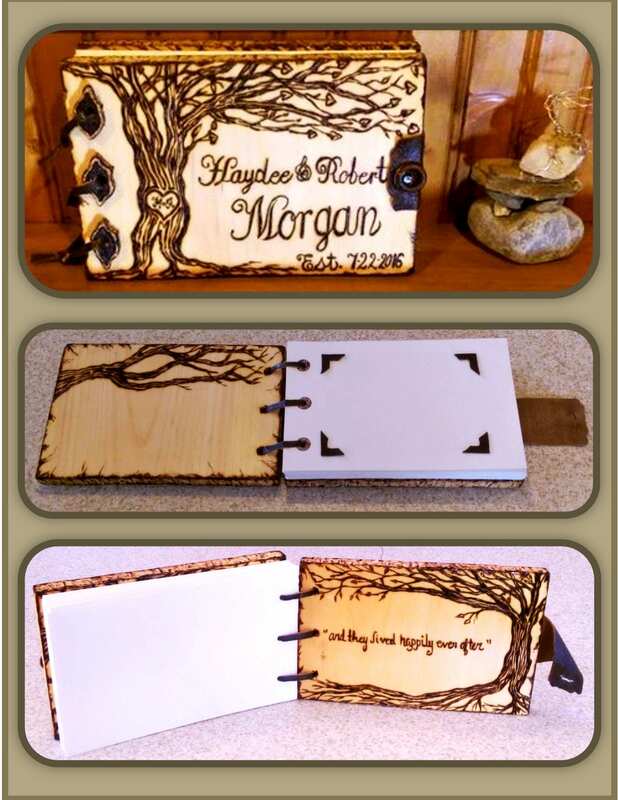 Your image and design ideas, turned into a "One of a kind"